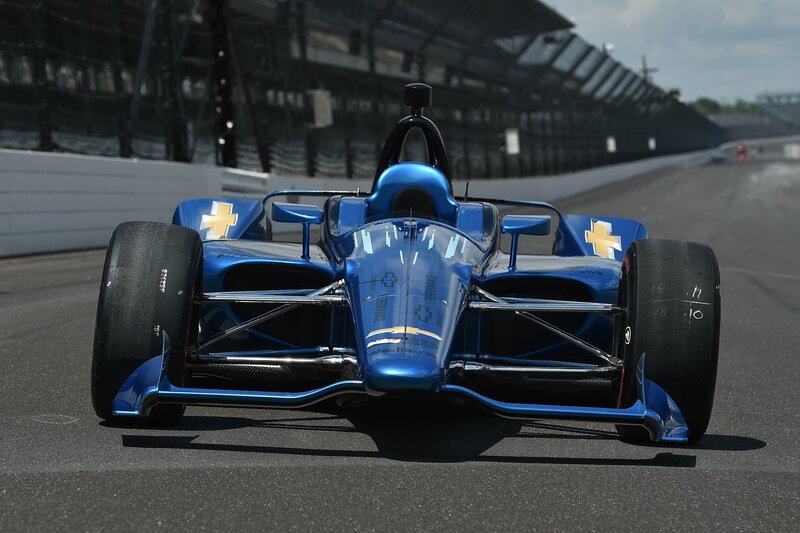 Additional INDYCAR programming, including select Verizon IndyCar Series practice and qualifying sessions, and green-flag times will be announced at a later date. INDYCAR is the governing body of the Verizon IndyCar Series, the premier open-wheel racing series in North America; the Mazda Road to Indy presented by Cooper Tires development ladder, which includes Indy Lights presented by Cooper Tires, the Pro Mazda Championship presented by Cooper Tires and the Cooper Tires USF2000 Championship powered by Mazda; and the Battery Tender Global MX-5 Cup presented by BF Goodrich Tires. INDYCAR events are available to a worldwide audience through a variety of multimedia platforms, highlighted by long-term and broad-reaching partnerships with ABC and NBCSN. 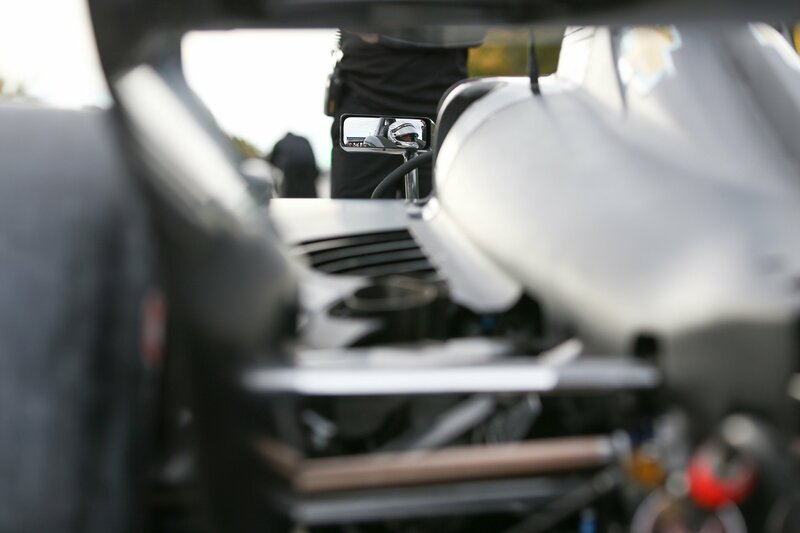 INDYCAR is continually at the forefront of motorsports innovation with drivers, teams and tracks benefiting from safety and technological improvements such as the SAFER Barrier, SWEMS wheel and chassis component tethers, chassis enhancements, advanced aerodynamic bodywork kits, high-definition in-car cameras and E85 ethanol fuel. The Verizon IndyCar Series is the premier open-wheel racing series in North America, competing on a challenging and diverse combination of superspeedways, short ovals, permanent road courses and temporary street circuits. The Verizon IndyCar Series conducts races in the United States and Canada – all available in high-definition television worldwide through comprehensive, long-term agreements with ABC, NBCSN, ESPN International, Rogers Sportsnet in Canada and Canal+ in France. The Verizon IndyCar Series continues to be the fastest, most diverse and most competitive racing series that features an international cast of star drivers and venues. For more information about the Verizon IndyCar Series, visit www.indycar.com.